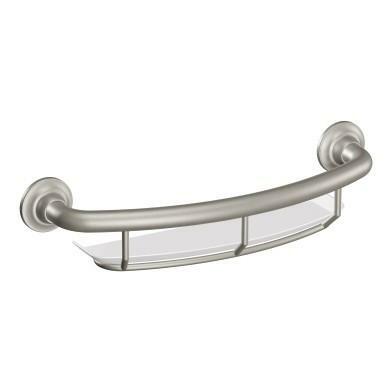 Getting in and out of a slippery bathtub can be difficult even when mobility isn’t an issue. 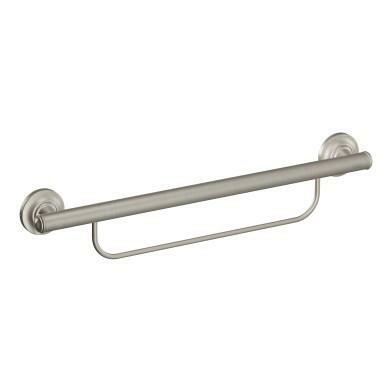 One of the most important safety enhancements to any bathroom is a shower grab bar. 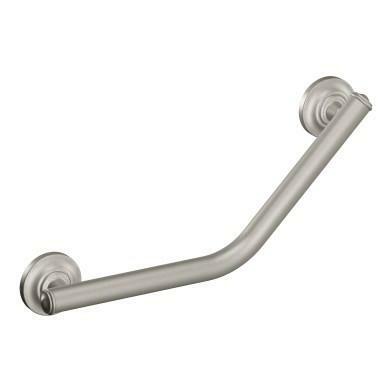 Grab bars for bathrooms are attached strategically to walls in the tub and shower area to offer a steadying brace while getting in and out of the bath and shower, when standing in the shower and, if needed, when getting up and down from the toilet, greatly lowering your risk of a fall. 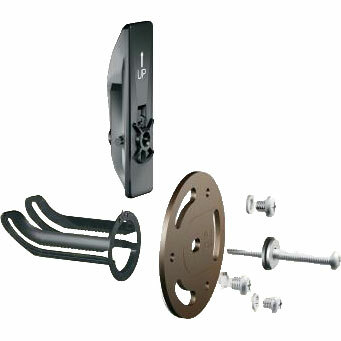 Installing a grab bar is more involved than one may imagine. Kohll’s ModSquad is a full time team of experienced home remodelers with customers in Omaha, Lincoln, and western Iowa. 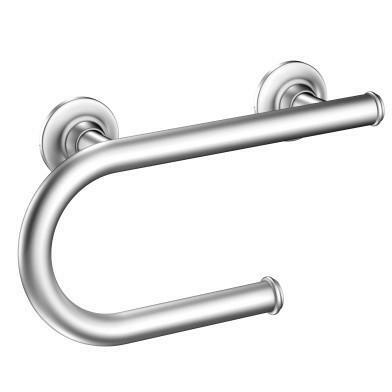 We have installed thousands of grab bars and are experts in proper placement and mounting. 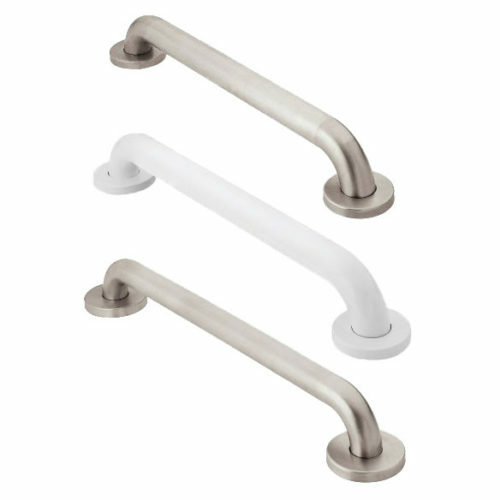 By hiring an expert installer, you save a lot of hassle and get the highest possible level of safety out of your grab bar investment.